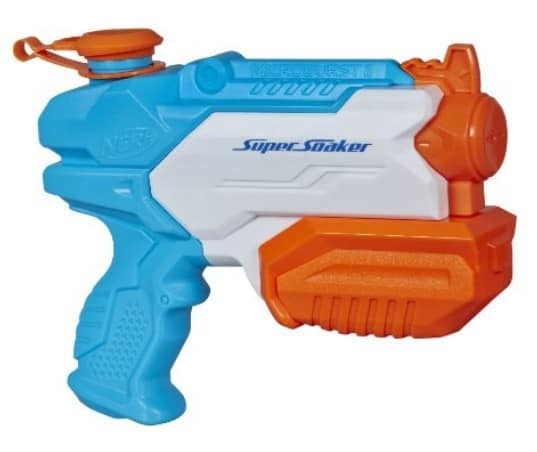 Today only at Amazon.com, you can Save 50% on Nerf Blasters and Accessories! I actually spotted a few with prices up to 60% off! Lots to choose from at prices available only today!